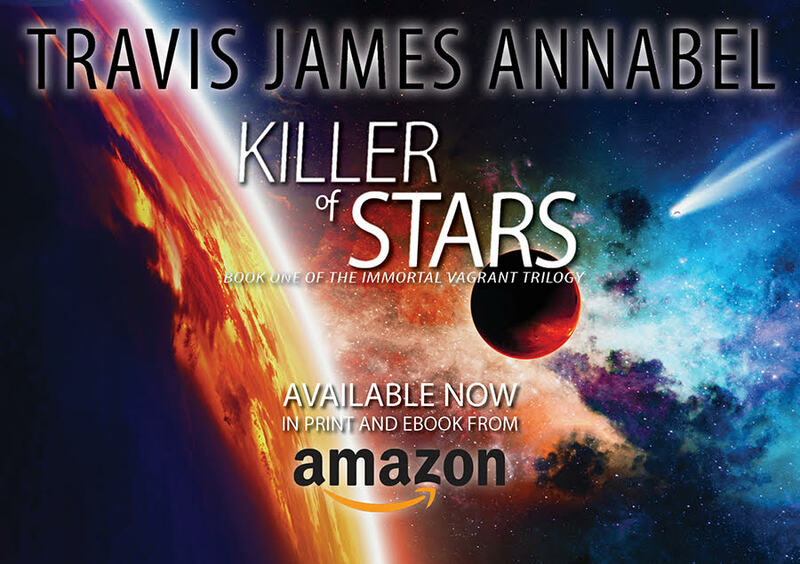 Killer of Stars is the first book of The Immortal Vagrant Trilogy by Travis James Annabel. It's a science fiction novel that follows the adventures of Jonas Dresden, who upon his introduction is suffering from memory loss. He finds himself on a world called Eden, which is believed to be the only human colony word, which was settled via sleeper ships that traveled from Earth over a period of 800 years. Eden is ruled by a faction called the Redeemers, a pseudo-religious group that worships a race of beings called Morphites who aided the colony but were driven off by human hubris. Dresden is being hunted by one of these Morphites, and as he slowly unravels the mystery of his identity, the wider universe is gradually revealed. 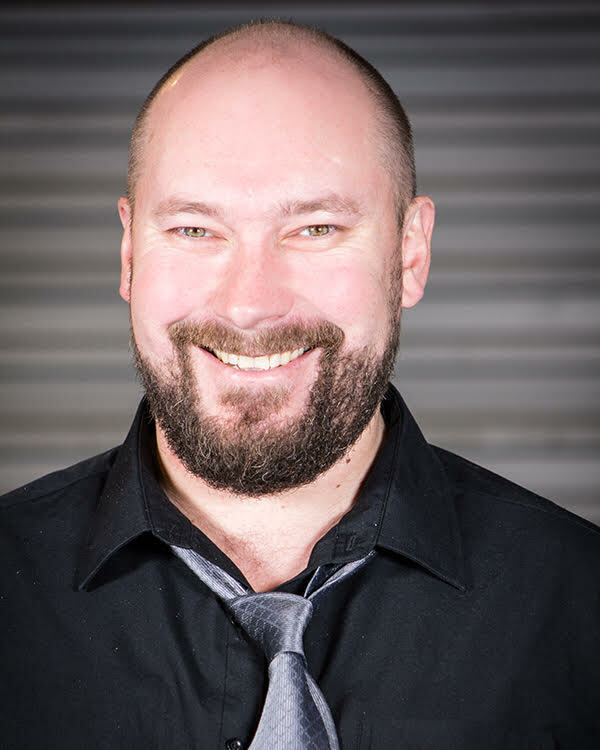 Although Annabel considers his novel pure science fiction, he says that it combines various subgenres like mystery and space opera. 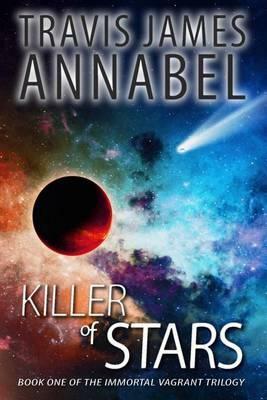 The most interesting fact about Killer of Stars is how long Annabel has been working on it. Annabel started writing the novel back in the late 90s so it's been a couple of decades in development, and it's finally here. In fact, he already knows the title of the second book of his trilogy: Echoes of Absicon. How did you develop the backstory or future history of the human race? Why do you think it's an important part of creating the universes' layers? I had a basic timeline overview of the world prior to commencing writing, however the backstory and the world (i.e. technology, politics etc) evolved as I wrote it as well to help serve the story. Often, I’d write something that seemed like it was key piece of information about the universe of the novel, so I’d then expand on that in some notes so I could use it later on in the story, or in one of the next books. So while there were a few key elements to the universe that I had kind of had set before writing, the universe mostly evolved organically as I wrote it. I think a universe that has various layers that can be revealed and then explored in their own right makes for a satisfying reading experience. It’s like opening a door to what you’re expecting to be a broom closet only to find a whole other wing of a house. Why do you think Tailynn Sar is the strongest character in your novel? Tailynn is an individual who has experienced a very horrific and tragic personal event in her life when she was a teenager, but rather than letting herself become a victim, she has developed an inner strength and made the conscious effort to help others by becoming an Advocate, which is kind of like a police officer. But she also has a solid personal code of right and wrong and refuses to blindly follow orders that she feels are wrong or exploitative of others. As a result, she is the kind of person who puts others before herself. 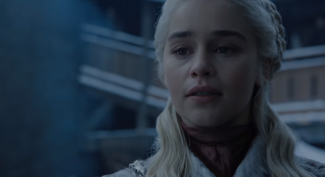 I think her character arc is very satisfying because while we definitely see her struggle with certain events and occurrences in the story, she is able to overcome much of the adversity and while doing so, also helps others to overcome it as well. Do you usually plot the twists ahead of time or does it organically come in your writing? A bit of both really. I knew I wanted Killer of Stars to keep people guessing, and indeed to blow their mind a little when certain revelations were made. But I also wanted to ensure there were enough hints throughout the story that upon reading it a second time the reader would have these little moments where things all made a logical kind of sense. So the two really big twists were certainly planned from the start, while a couple of other smaller revelations came about organically as the story developed. My three biggest literary influences would have to be Alastair Reynolds, Kim Stanley Robinson and Peter F. Hamilton. Alastair Reynold’s (particularly his Revelation Space universe) is so well realised, and wonderfully dark and I can remember reading his first novel, Revelation Space, the year it came out (2000, I think) and falling in love. Likewise, Kim Stanley Robinson’s Mars Trilogy are fantastically realised works, and future classics (if not already considered classics). I love Peter F. Hamilton’s works because they take more a fantastical approach to Science Fiction – there’s far less of what he writes rooted in real science, unlike what Reynolds and Robinson write. Hamilton’s novels are fun. What are the most significant science fiction elements in your Killer of Stars? Probably the key Science Fiction element in Killer of Stars would be a fictional technology called “Zeptites”. This technology is explored in the backstory and has really played a large part in humanity’s growth and development over the period of a millennium. The technology also plays a large part in the story of Killer of Stars. Additionally, the novel explores interstellar colonization as well as space travel. Do you think a more fantastical approach to science fiction makes the work more fun? I think in some cases, definitely yes. There are certain authors who tend to take an approach to science fiction that is largely rooted to humanity’s current understanding of science - and it’s an approach that also works when it’s done well. That kind of science fiction tends to be more literary by nature, exploring themes of what it means to be human through science and advancement. Kim Stanley Robinson’s Mars Trilogy is the perfect example - it’s been described by some as “future history”, so its a form of science fiction that has a sense of realism to it. Peter F. Hamilton’s Night’s Dawn Trilogy, on the other hand, mixes science fiction elements (like planetary colonisation, faster-than-light travel etc) with the souls of the dead returning to war against the living. It’s a lot of fun, but you don’t take the story too seriously. I really do love both of those styles of science fiction - The Mars Trilogy’s style because you can really lose yourself in the world, and envision every little thing that happens, because there’s a very real chance it will happen one day in the real world. And I love the Night’s Dawn Trilogy’s style because it is crazy, fun and exciting. 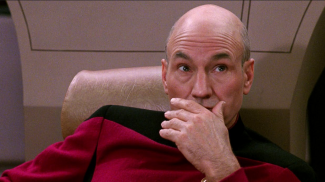 It’s kind of like the difference between Star Wars and Star Trek - one is true science fiction (Star Trek) and one is very much science fantasy (Star Wars), and I think you can enjoy both forms at face value. I’ve tried to bring a little bit of both these elements to Killer of Stars. What's the most challenging part of writing this book? I’m a big fan of twists and exciting reveals, so perhaps the most challenging part would have been ensuring that those twists and reveals were handled in a logical and natural way. There was a lot of going back and re-reading sections, or tweaking former chapters to ensure they didn’t spoil a big reveal further on in the story. You said that it's been a long time since you started developing Killer of Stars. How did the story evolve throughout those years? Were there any significant changes? Yeah, there were some very significant changes. The initial novel that I wrote around 20 years ago, was a completely different novel - it was a different universe, a different world. When I first started breaking the story for Killer of Stars, it too was a very different story and world. It was initially called “The Pilgrims”, and focused solely on what eventually became the second act of Killer of Stars. When I realised there was so much more to this universe that I wanted to explore, I introduced elements from the initial novel, and essentially merged elements of two different universes which I think enriched this one considerably - they really came together easily, and fit so well that I feel there was probably a subconscious connection between them all along. Get 'Killer of Stars' by Travis James Annabel on Amazon now.